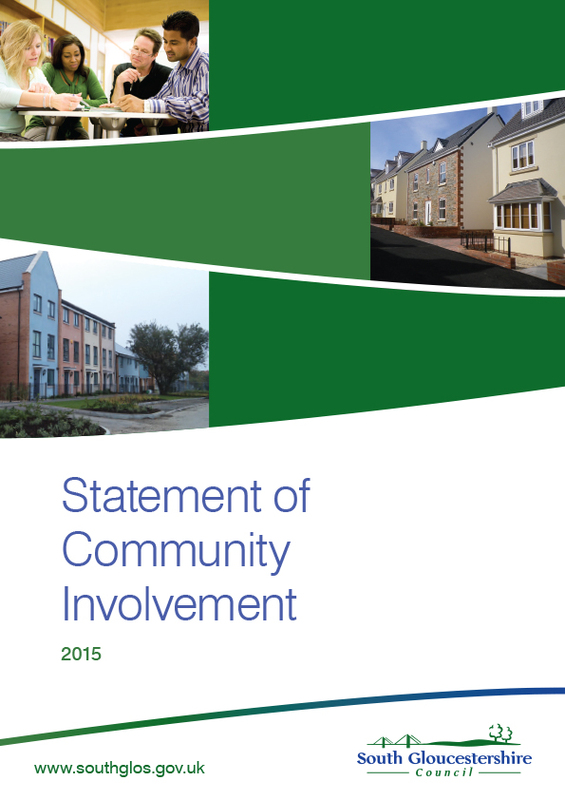 The Statement of Community Involvement (SCI) explains how everyone can be involved in the preparation of new planning policy documents and in consultation on planning applications. The council adopted its first SCI (in May 2008). Since this time a number of changes have been made to the legislative framework within which the SCI operates and also to internal procedures within the council. These changes have made it necessary for us to refresh and update our SCI. The current SCI was adopted on 28 January 2015 and is available to read above. The council has published a neighbourhood planning protocol that should now be read in conjunction the SCI. An updated SCI will follow in due course to incorporate this and other proposed revisions.